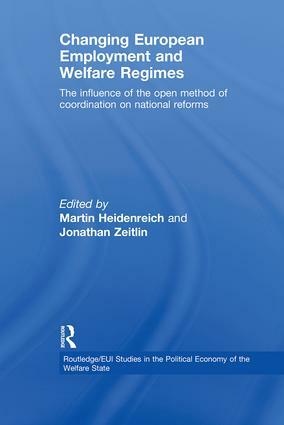 The Open Method of Coordination: A pathway to the gradual transformation of national employment and welfare regimes? Unemployment protection reform in Belgium, Finland, the Netherlands, and the UK: Policy learning through open coordination? The Open Method of Coordination and domestic social policy making in Belgium and France: window dressing, one-way impact, or reciprocal inﬂuence?